Stainless steel cast-in anchor, complete with positioning disc and formwork fixing nail. 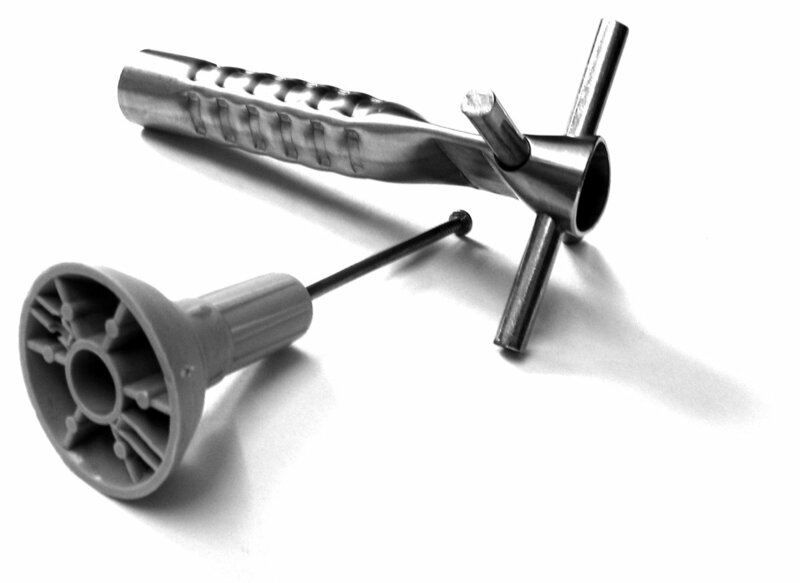 Eliminates the need for localised drilling of formwork face material. Maximum load capacity 100kN. 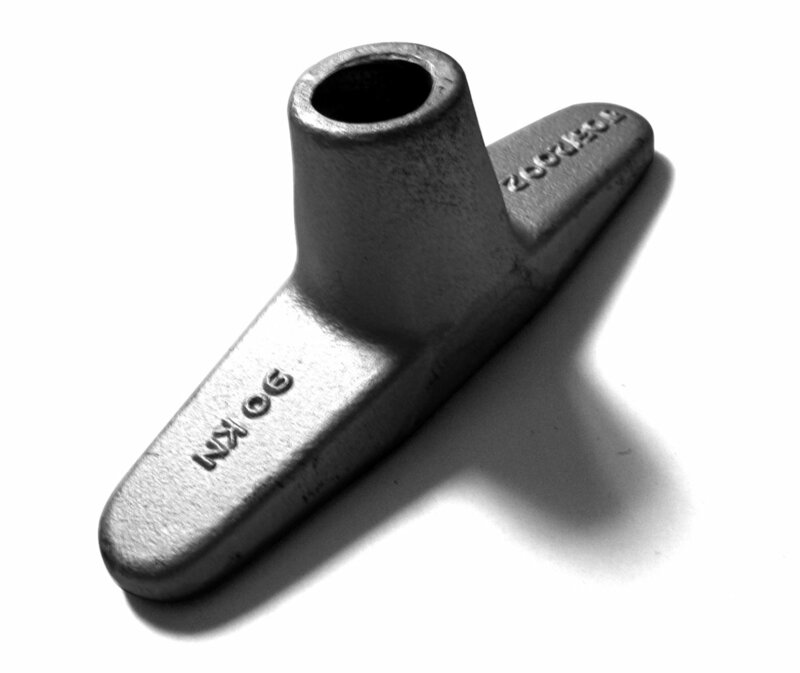 Purpose made anchor that can be welded to sheet piling and other steel structures. A continuous full-perimeter weld is required with load testing carried out prior to use.